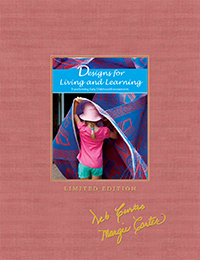 When teachers use curriculum driven by children's emerging interests, they create a captivating environment where children learn and discover by participating in activities they enjoy. 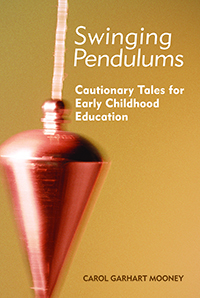 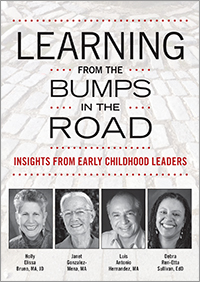 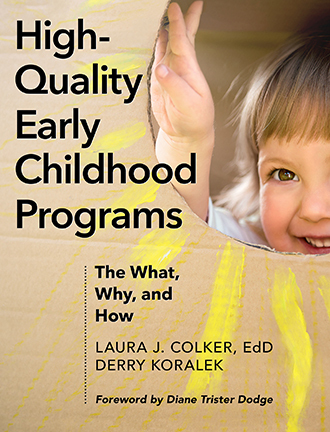 This book explores the components of emergent curriculum and how its practices and principles can improve the educational culture of early childhood programs. 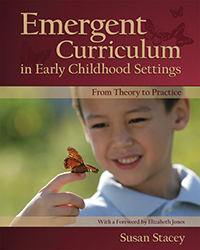 Emergent Curriculum offers a unique and thorough explanation of these concepts as well as information on how to observe, reflect, interpret, document, and plan long-term projects using this method. 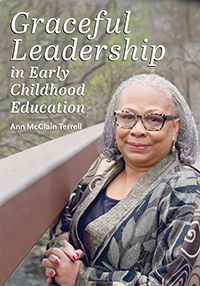 Early childhood educators have the crucial responsibility to provide effective teaching that will foster children's enthusiasm for learning. 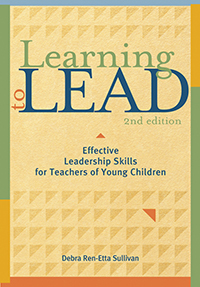 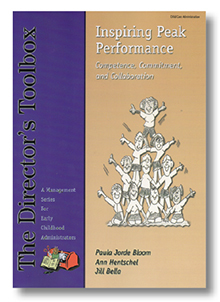 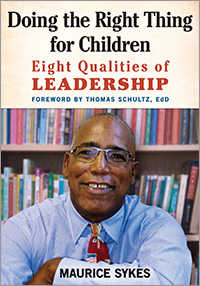 This book is an invitation to dream, develop, and implement the curriculum that accomplishes this. 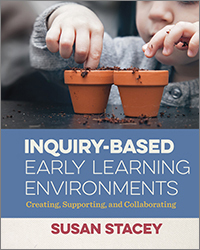 Susan Stacey has worked in the field of early childhood for over 35 years, as an early childhood educator, director, and practicum advisor. 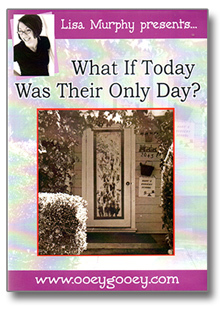 She obtained her Master’s degree at Pacific Oaks College, Pasadena, California. 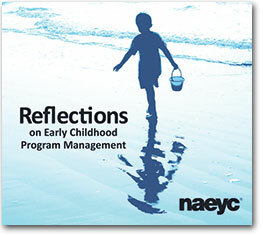 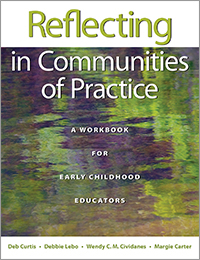 Stacey frequently presents across North America about emergent curriculum, reflective and responsive practices, inquiry, documentation, and the role of the arts in ECE. 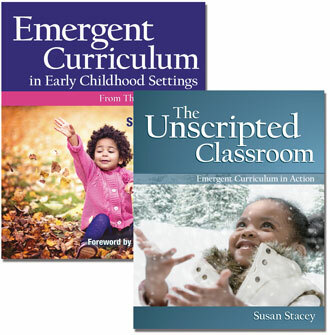 She more..
Stacey makes a convincing case for engaging in emergent curriculum as she brings to life the underlying values and processes of this way of teaching. 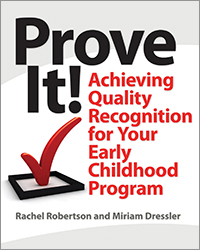 She shows how often we accept without questioning our traditional patternsof teaching in early childhood programs-our teaching scripts-and how this can interfere with children's learning. 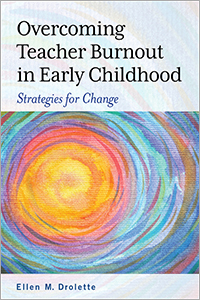 For example, the teacher's use of time in the daily schedule influences how everyday scripts unfold, and the scripts in turn control what kind of curriculum happens. 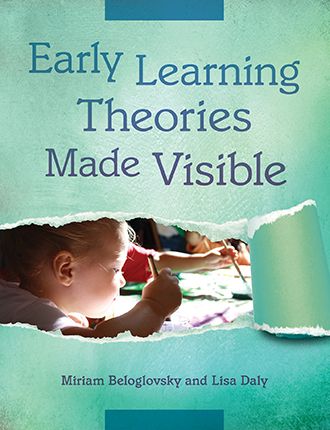 If children's days are overscheduled into short time frames (15 minutes for circle time, 15 minutes for story time), this allows little time for them to construct conplex ideas. 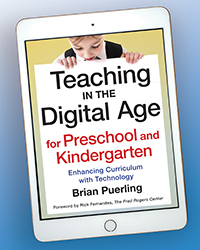 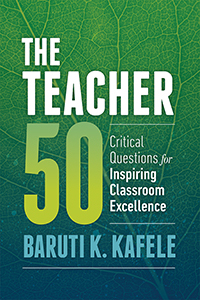 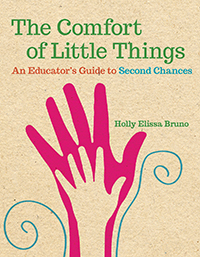 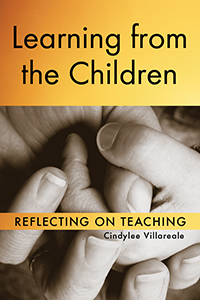 The book's strength is in the author's ability to communicate how key teaching patterns can play out to nurture learning and how a teacher can engage in the kind of reflective practice that capitalizes on children's interests. 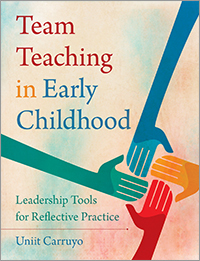 Stacey illustrates the process through the experiences of teachers and directors in toddler, preschool, and family child care settings. 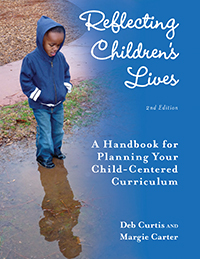 They demonstrate the process of planning curriculum by observing and documenting children, followed by staff meetings to consider each other's interpretations of the children's actions and understandings. 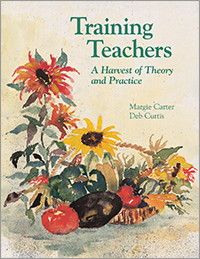 This enables teachers to form theories about what is happening in the classroom and to make informed choices about the activities or materials that would allow the children to explore a topic in further depth. 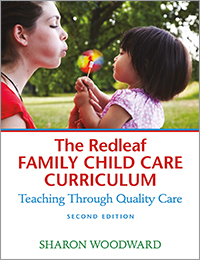 The text addresses practical issues such as how to plan the schedule or organize children when only a small group is interested in a topic. 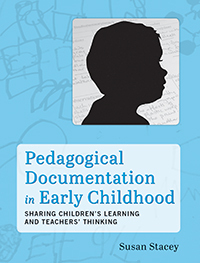 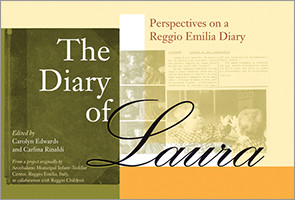 The author introduces innovative ideas like using many different forms of documentations and an open shared journal for all staff to record brief notes in during the day. 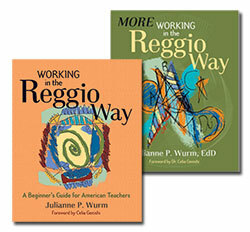 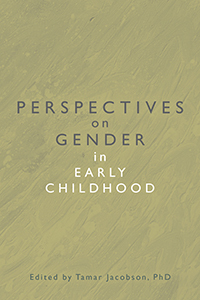 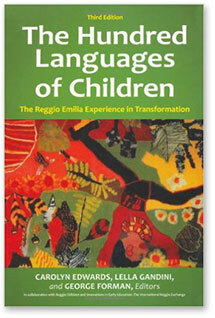 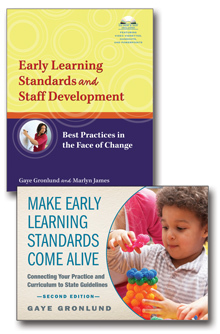 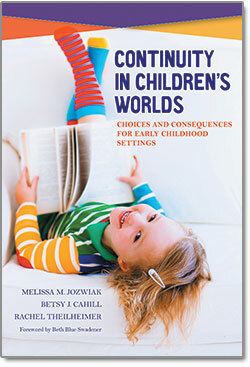 College-level teaching libraries as well as teachers using activity resources will find Emergent Curriculum in Early Childhood Settings from Theory to Practice an important acquisition, exploring concepts of emergent curriculum and how its theory and basics can improve the educational culture in an early childhood program. 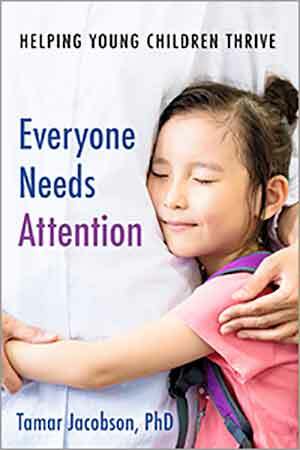 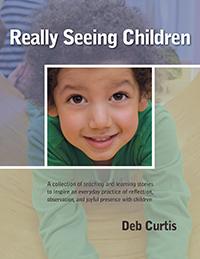 Educators learn how to identify and nurture children's enthusiasm fro learning using a guide to observation, reflective practice, and children's growth keyed to curriculum needs. 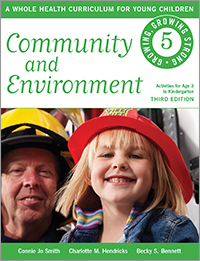 from Alberta, Canada Great Resource! 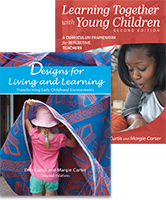 Emergent Curriculum in Early Childhood Settings: From Theory to Practice is the perfect introduction the the curriculum philosophy of child-directed learning, or emergent curriculum. 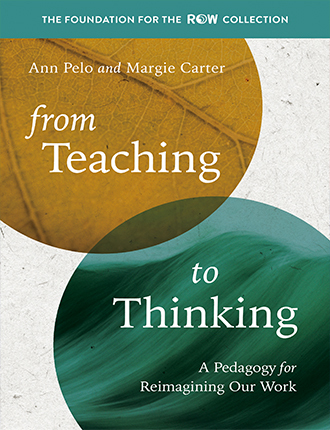 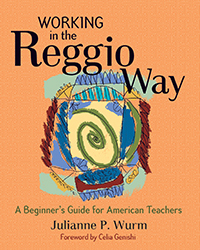 It is the perfect resource for any program that follows this philosophy as it is a great book for beginning educators to get a fabulous overview. 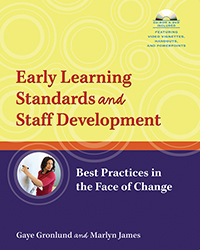 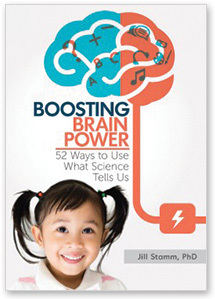 Yet, it is full of great ideas and reminders for those who have used Emergent Curriculum in their programs for a while. 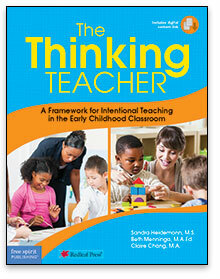 The book is full of great pictures of classroom setups, I just wish they were in full color versus black and white. 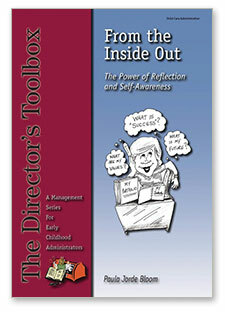 Also, there is a ton of real-life conversations and scenarios that can be very easily adaptable into one's own program. 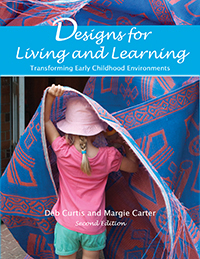 You will not only learn about the philosophy and background of Emergent Curriculum, but also how to set up play spaces to be child-directed, and how to observe children's play to plan activities around their interests versus theme-based planning. 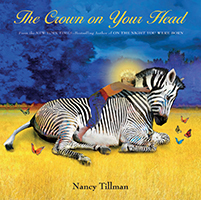 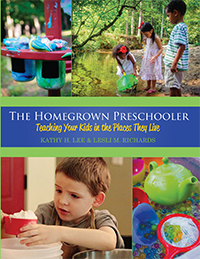 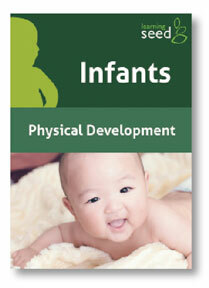 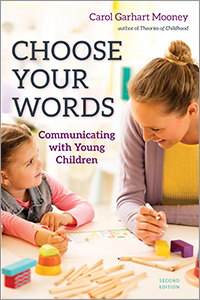 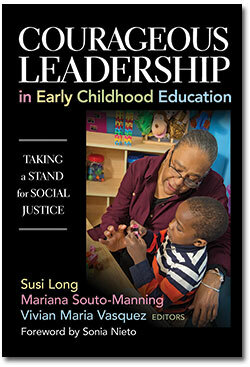 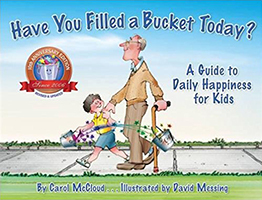 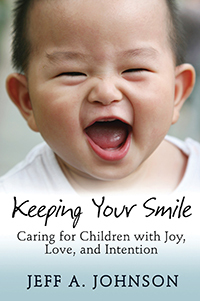 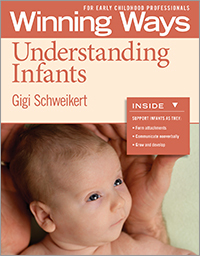 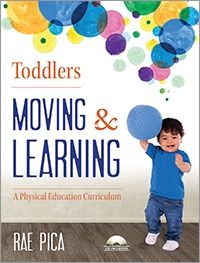 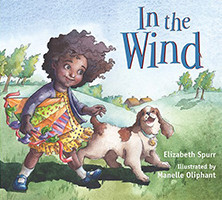 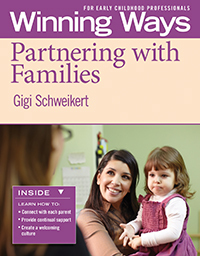 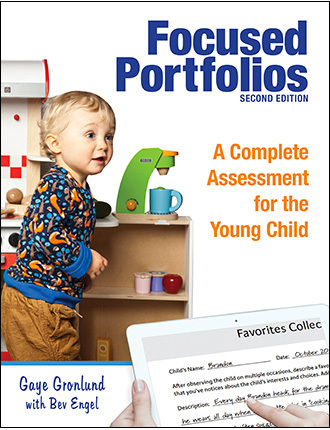 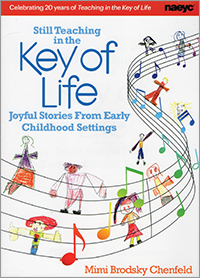 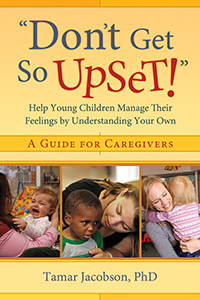 Once again, another great early childhood education resource from Redleaf Press that I cannot recommend enough. 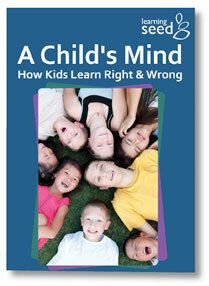 I give this book a huge thumbs up. 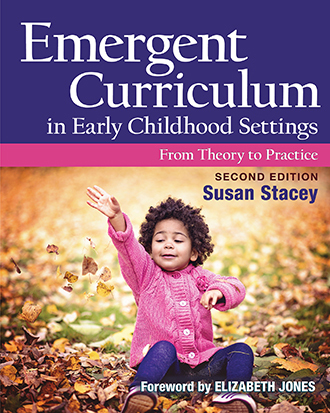 Emergent curriculum is a philosophy that unites children's interests with the educational framework teachers construct based on their professional training and experiences. 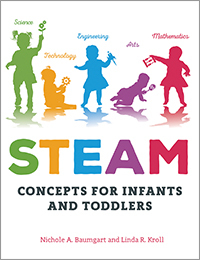 This merger brings forth a vibrant classroom where children are engrossed in learning and discovering by doing the things they enjoy.